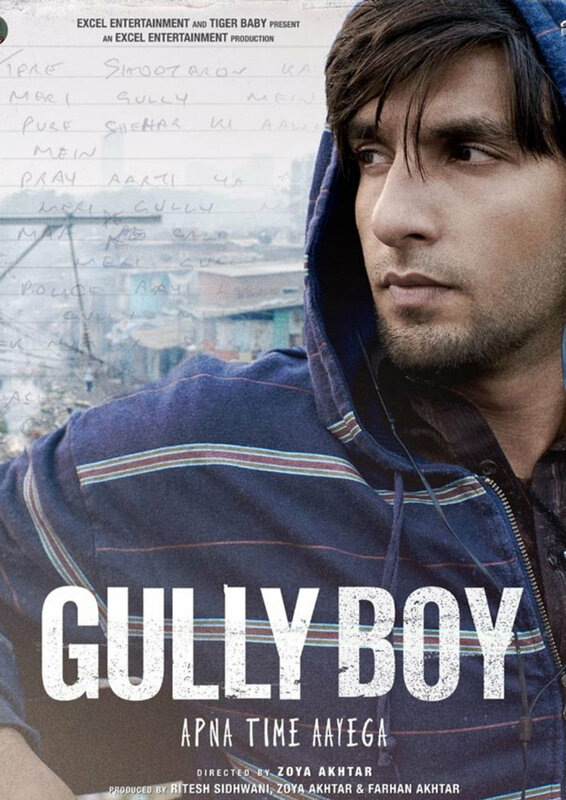 Murad Sheikh is 22-years-old and seemingly destined for the security of a desk job to appease his parents, who have worked hard to provide him with an education and help him escape his ghetto in Bombay. As part of the disenfranchised youth in the minority Muslim population, Murad has been conditioned to know his place and stay there but he feels rap music is his calling. Using his lyrics to echo socio-economic and deeply personal concerns, Murad transcends his class in pursuit of his dream.